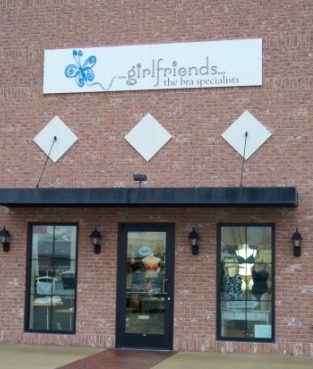 Monday - Friday 10-5 Thursday evening until 7 Saturdays 9-3:00 p.m. Sunday 12noon - 4:00 p.m.
Girlfriends is a comprehensive bra boutique specializing in bra fitting services. 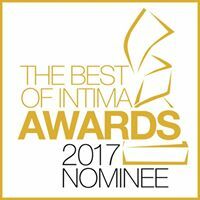 Specialties include mastectomy, nursing, swimwear, shapewear and bras for every day. We are a bricks and mortar store that cares about personal service for our customers. We are easy to find - located .2 mile from I80, IL Route 251 exit. We are here to serve you! It's easy to find us! 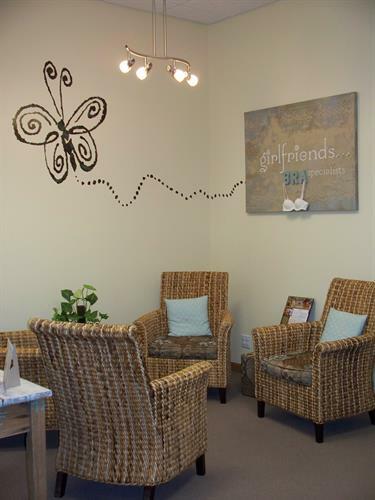 Our comfortable setting pleases our customers. through 52 inch bands and European"K" cups. Many occasion bras - including fabulous sports bras! The areas larges selection of Mastectomy bras and prosthesis. Formal occasions are one of our specialities! Accessories to care for your lingerie! We are honored to be recognized by this international Award!